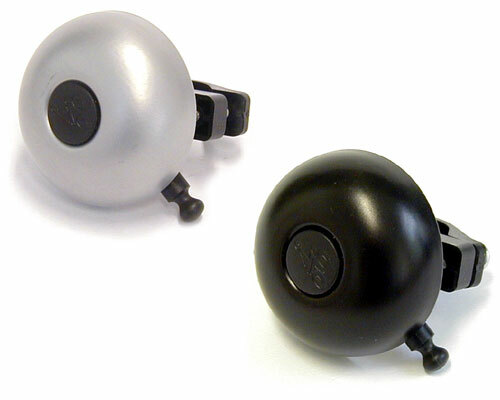 SWING INSIDE, 36mm, Alu, black. 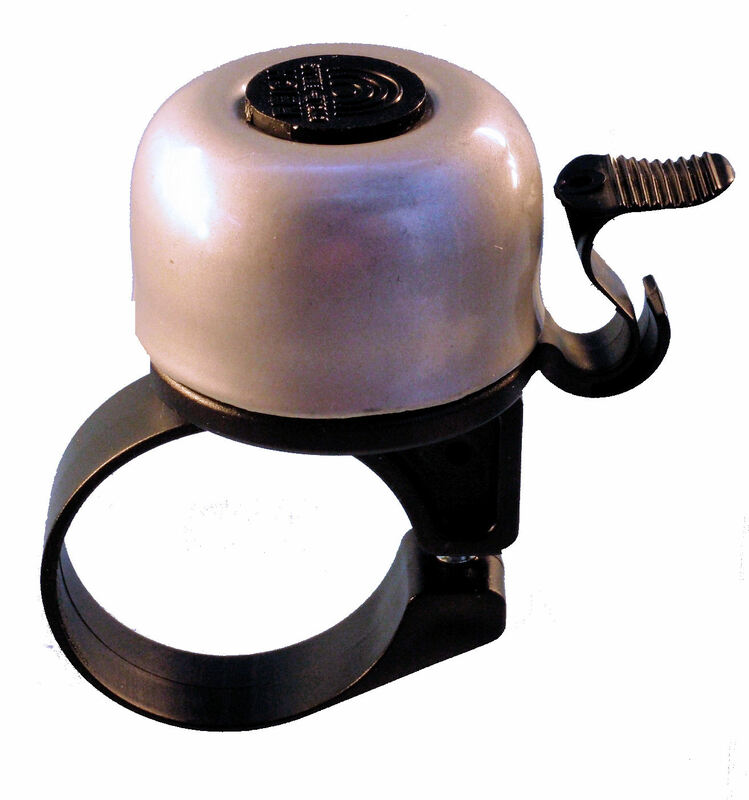 SWING INSIDE, 36mm, Alu, silver. 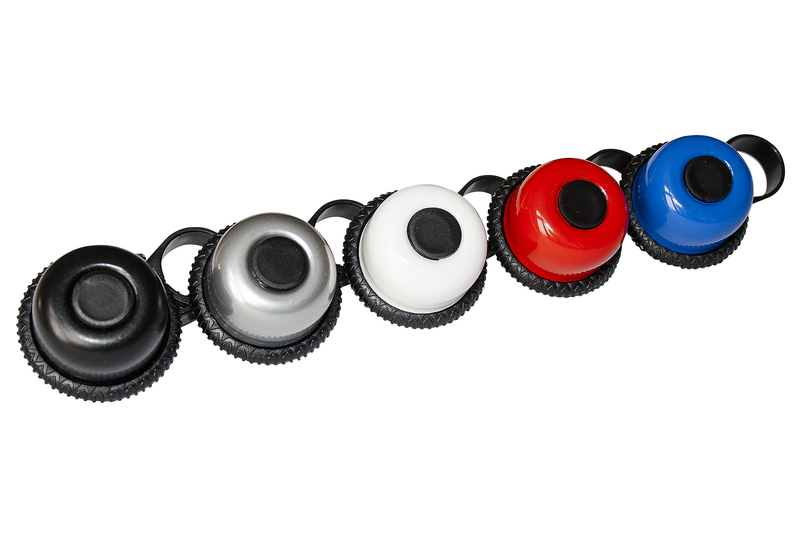 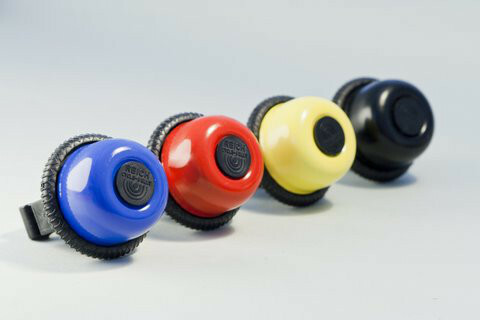 SWING INSIDE, 36mm, Alu, 1x black, 1x silver, 1x blue, 1x red, 1x white. 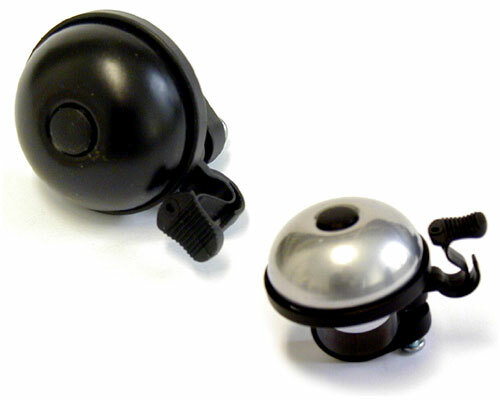 Mini-Bell Swing, Alu, Ø 36 mm. 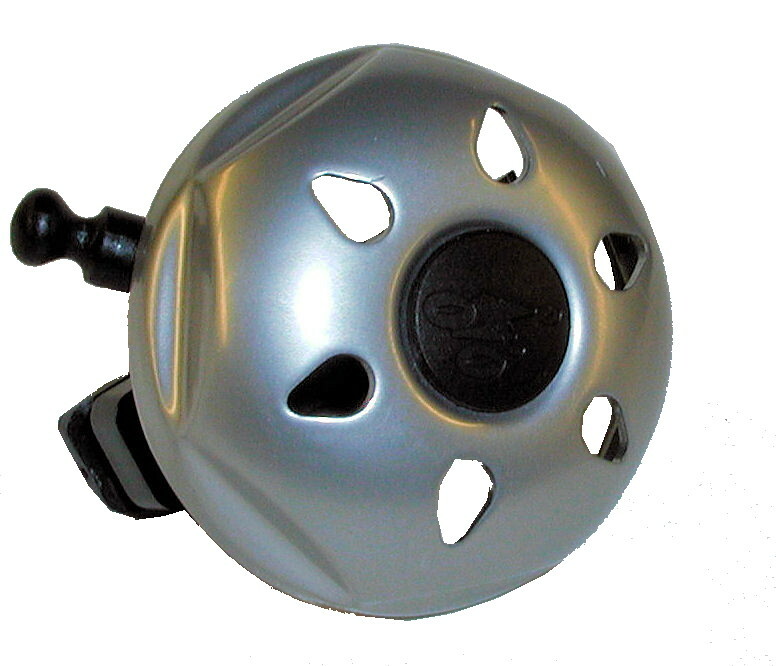 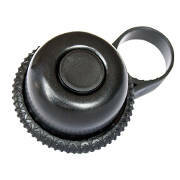 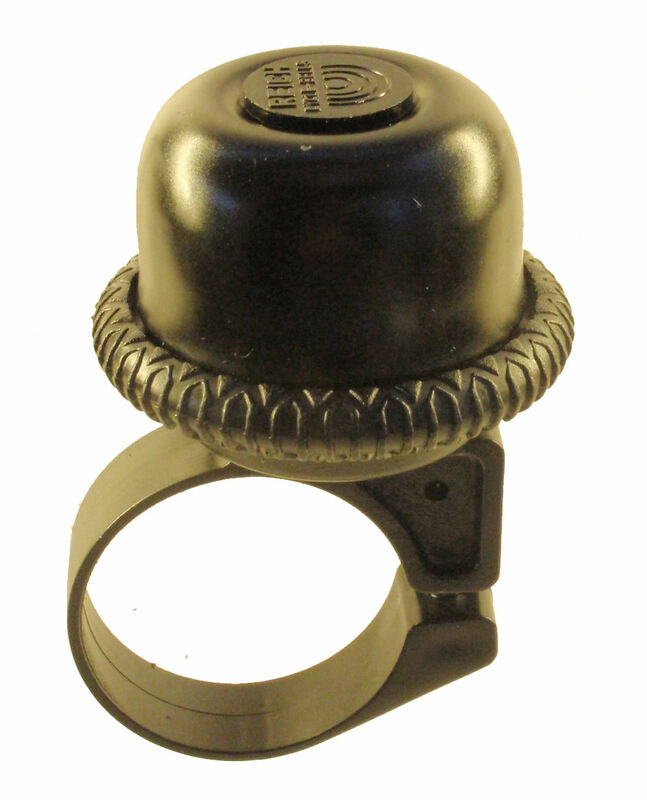 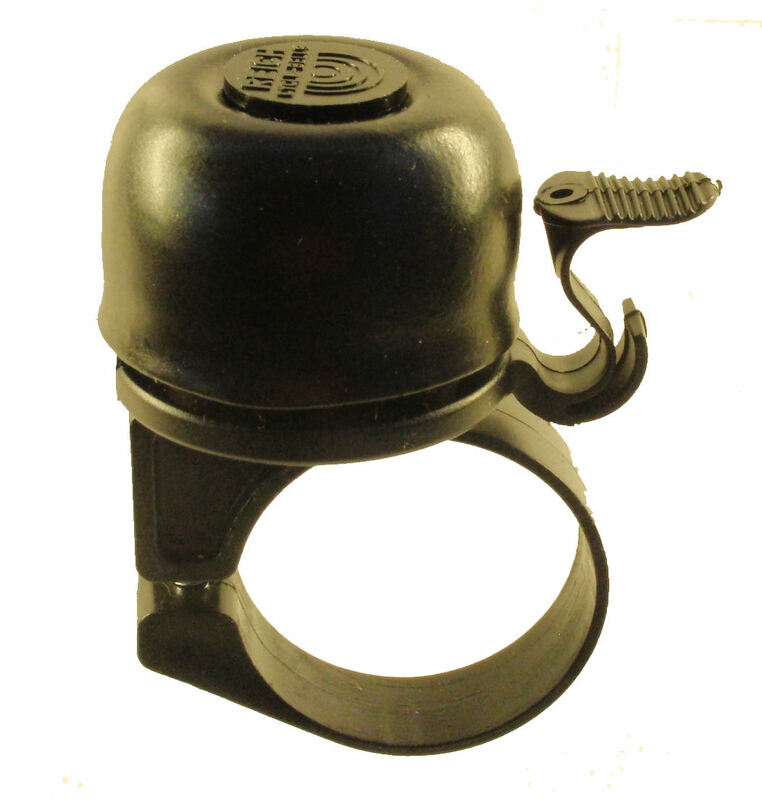 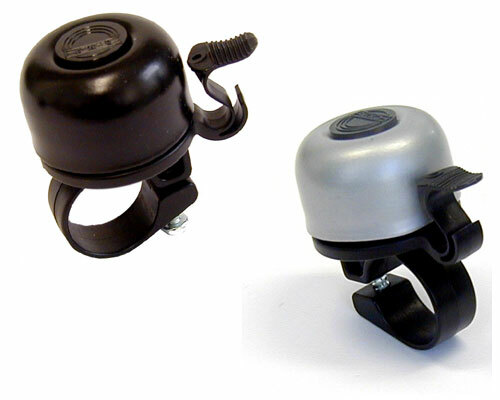 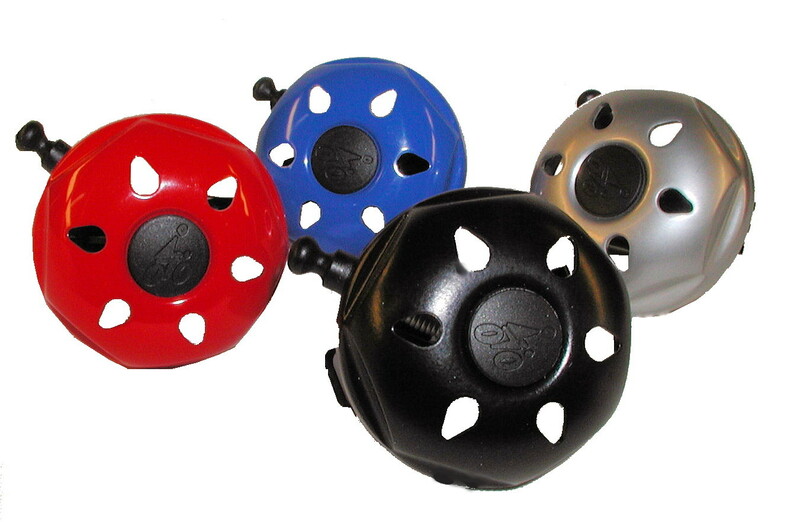 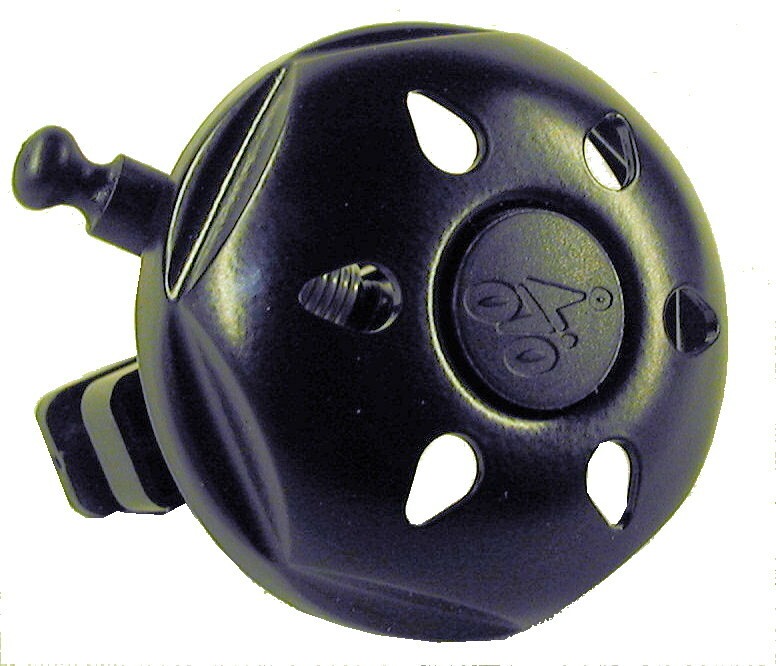 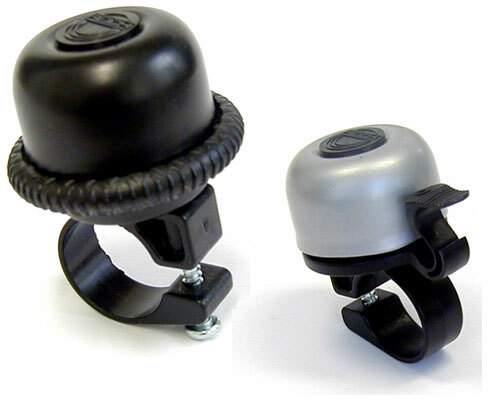 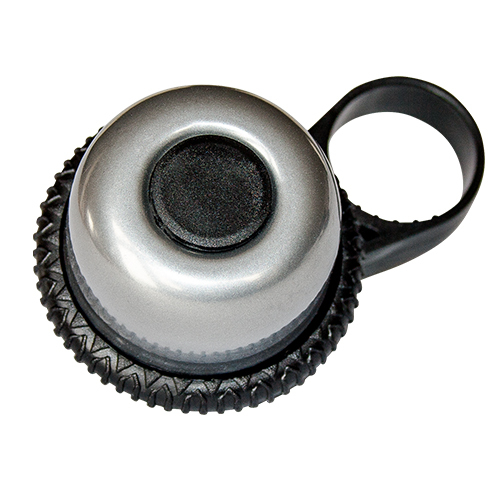 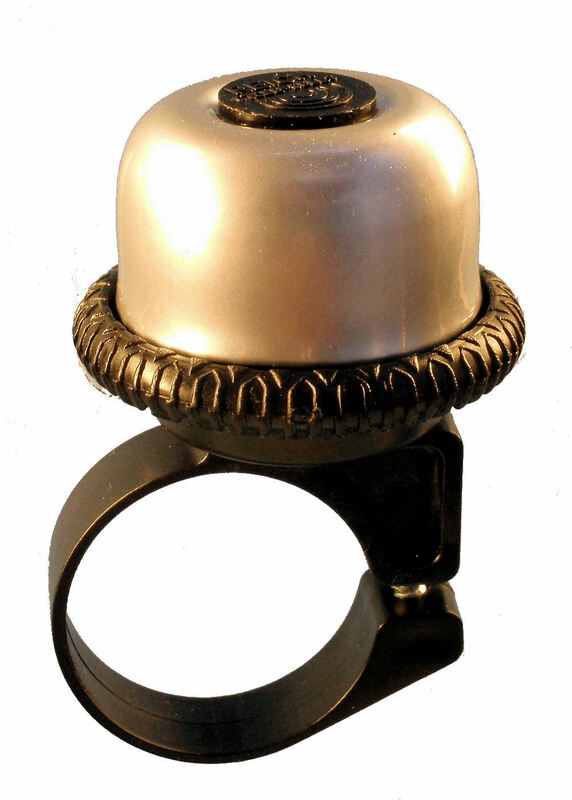 Sports Bell “Eddy”, with perforation, Alu Ø 40 mm, Assortment.